There were hopes of one more finish before the year runs out, but I'm beginning to think that won't happen. I'm feeling a little daunted by things I already know are waiting for me in the new year, but that doesn't mean it's not worth a little time to look back. 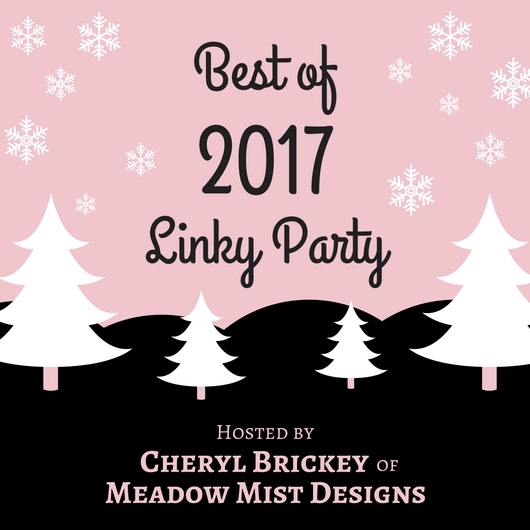 And for that reason, as a start at least, I decided to join in with Cheryl/Meadow Mist Designs' Best of 2017 Linky Party. The object is to share your top 5 posts of 2017, and I'll just judge that here purely on view count. 1. 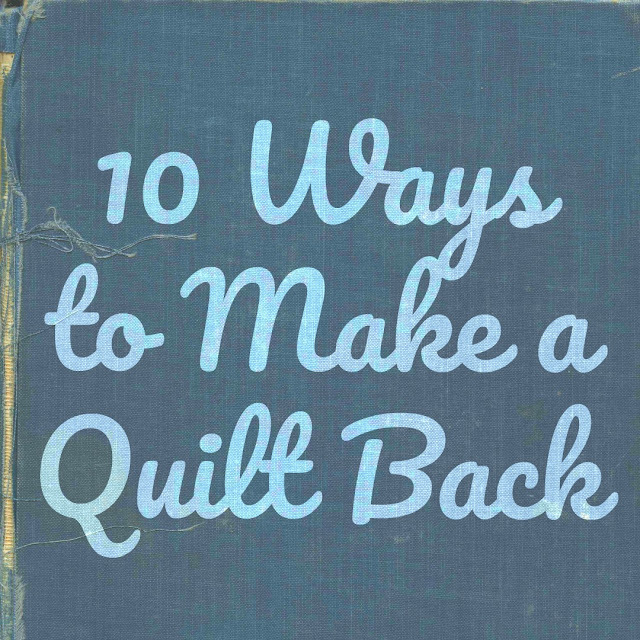 10 Ways to Make a Quilt Back - Though I'm not usually too creative in this regard, folks obviously really appreciated a few new ideas. 2. 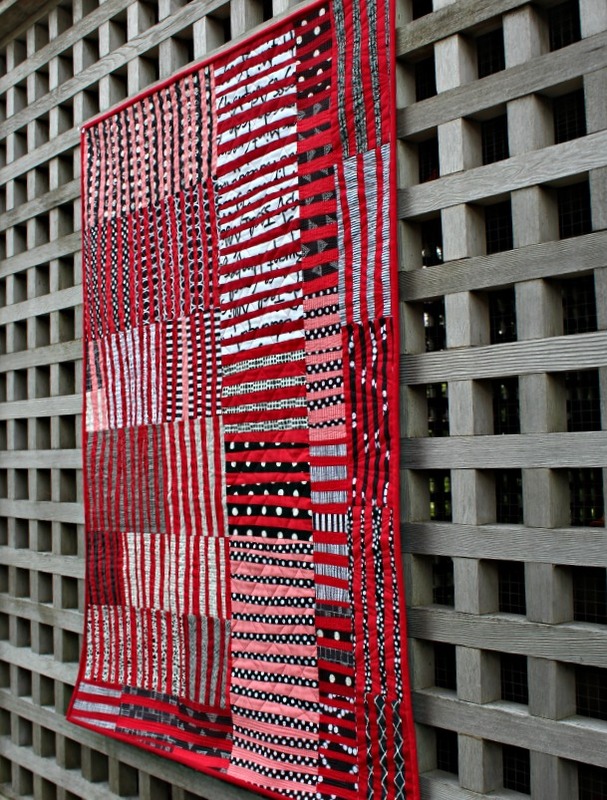 Thinly Sliced - Interesting that of my all my quilt finishes, this one qualifies as most-viewed. What fun to explore the improv stripe technique though! 3. The Improv Stripes QAL Begins! - It was so much fun, others wanted to play too, which led to my second Instagram QAL! Skim through the #improvstripesqal hashtag to see progress photos or if you're interested in where the technique can take you, you might enjoy the show-and-tell blogposts here and here. 4. No Scrap Left Behind - Made for the blog tour for Amanda Jean/crazy mom quilts' latest book, this project was actually made the first time I took my sewing machine on vacation! 5. And finally.... "What do you do with all those quilts?" - I get asked this all the time. And though I shared in depth with lots of quilt photos in my blog post, the short answer is... I use/gift/donate/show/share/store/sell them! So the above is just one way to indicate 'the best of', of course, and I hope to share some other thoughts soon. But it's telling, don't you think? As much as folks want to see finished quilts, they want to try new things, and get a peek into each other's crafty world. And that sharing is really one of the best things about our quilting community. Here's to more of that! All these blogposts I read, enjoyed and learned from! Thanks for another great year of quilting and blogging Debbie! I wonder what 2018 will hold? I enjoyed every one of those posts! Thank you for sharing so much on your blog. And here’s to a happy, healthy and productive 2018! Great posts, I enjoyed seeing and reading them again! 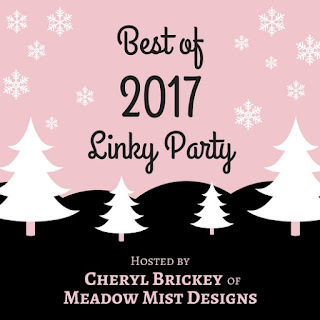 Thanks for linking up and I hope you have a wonderful new year! 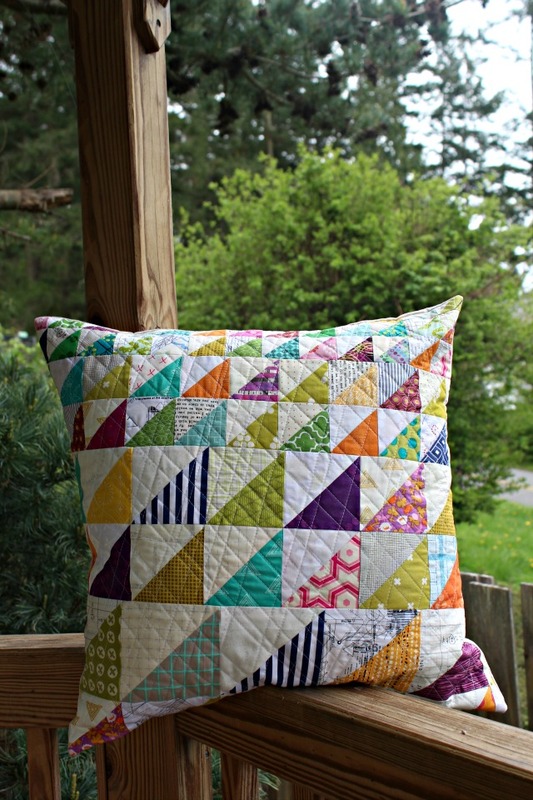 Wonderful lovely projects and such perfect points on your pillow cushion. Hope you have an equally wonderful stitching year in 2018! These are all great posts, I loved the quilt back one and I agree with Yvonne, discussion posts are always so interesting. A great year, I will look forward to reading about what 2018 holds. I like the difference in all the posts. Not all speak to everyone but this way everyone has something :) Hope that makes sense. The last one had me cracking up. 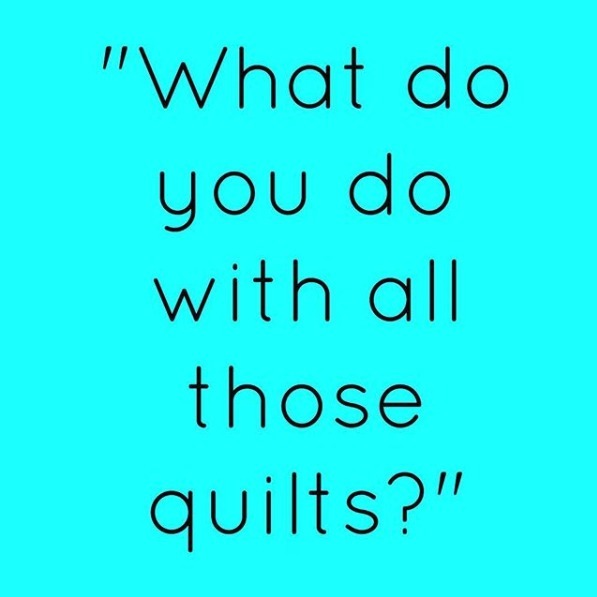 I don't have that many (any) own quilts yet, but I can feel this topic approaching.